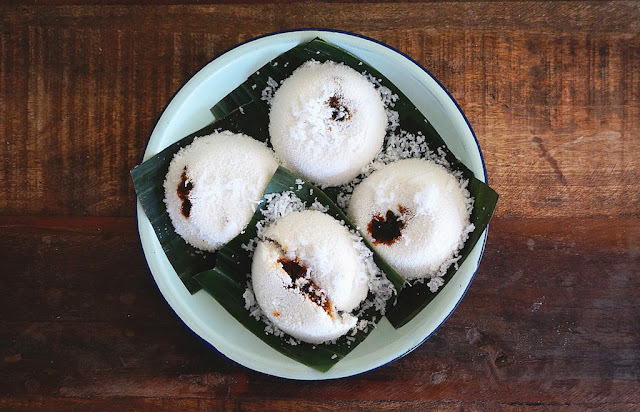 Steamed Coconut Rice: Refer to the video cooking guide. Rice cooker: Place all the ingredients in a rice cooker and cook according to the manufacturer instructions. When the rice is cook, fluff up the rice with a fork and keep the rice warm in the rice cooker.